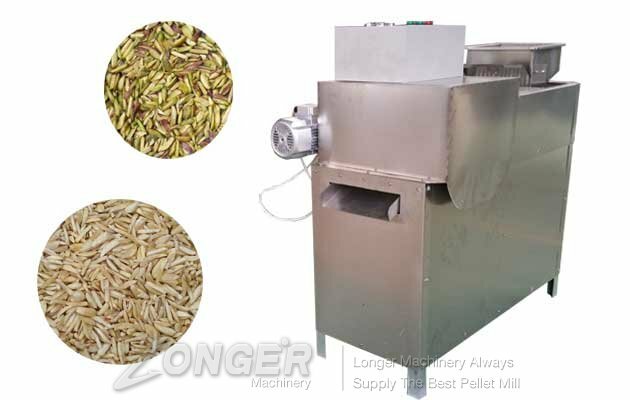 The almond strip cutting machine used for nut such as almond,cashew nut and others into cutting strip, bar shape. 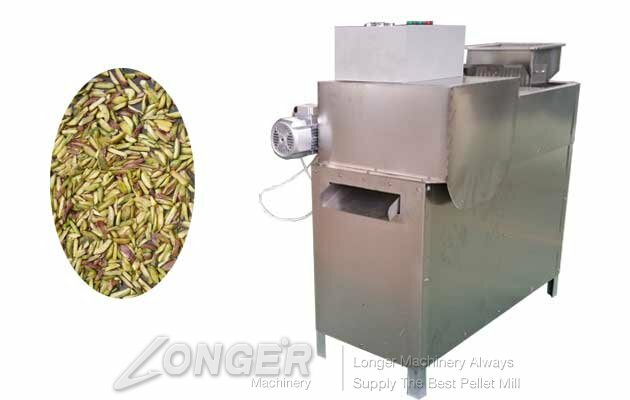 The nut strip cutting machine is our factory according to the new foreign technology research and development of new type peanut strip cutting machine, this machine is born half cooked peanuts can processing, cutting evenly, less waste, easy to operate. 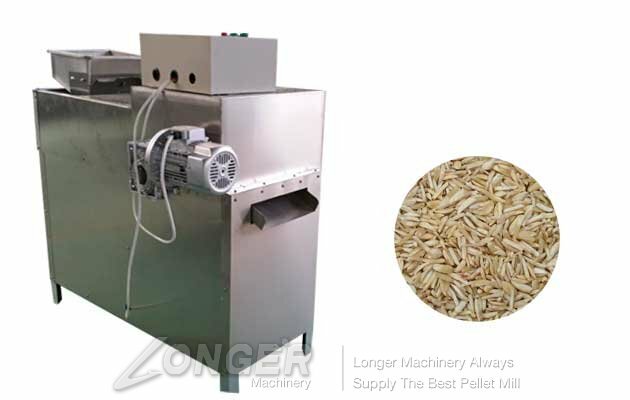 We also have almond slice cutting machine and almond chopping machine for your different choice.